In a nutshell, no, a cold sore is not herpes in the way that you're probably thinking. A cold sore is a blister or series of blisters found on a person's lips. 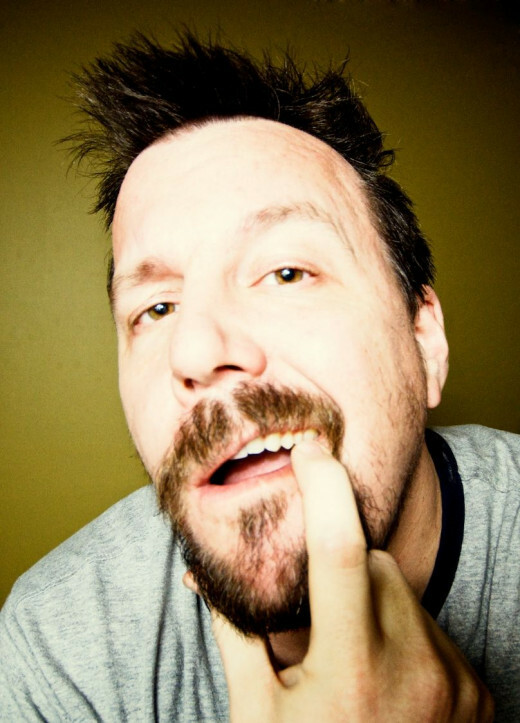 They can also crop up around the mouth, in the mouth, or on or around the nose, though these places aren't as common. What Does a Cold Sore Feel Like? A cold sore can start off with a numb and/or tingling feeling in the lips before the actual blister(s) appears. Once it does, it usually stings, burns, and can even itch. These pains can be made worse by citrusy or acidic foods like lemons and tomatoes. Once a person is infected with the herpes simplex virus-1 it remains dormant in the person's body for the rest of their life. This means that certain things like stress, or a cold can trigger cold sores in an infected person throughout their lifetime. What Does a Cold Sore Look Like? They can vary in appearance from a cracked lip to a pimple-like blister. Anyone who has had one can tell you that they're not pretty. Towards the end of the blister's cycle, it often becomes scaly or crusty. Almost all adults carry the herpes simplex virus-1 (the virus that causes cold sores) because it's extremely contagious, just like the common cold. So, stigmatizing yourself or others for having a cold sore is stupid. 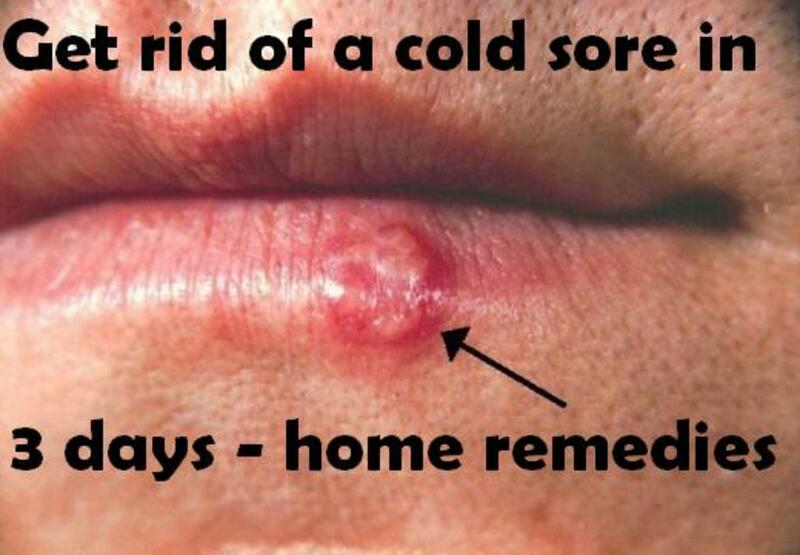 Cold sores can be treated at home or with an anti-viral by a doctor, though for most people this isn't necessary and the medications usually aren't effective once the actual blister appears.Because cold sores are caused by a virus, they must run their natural course. 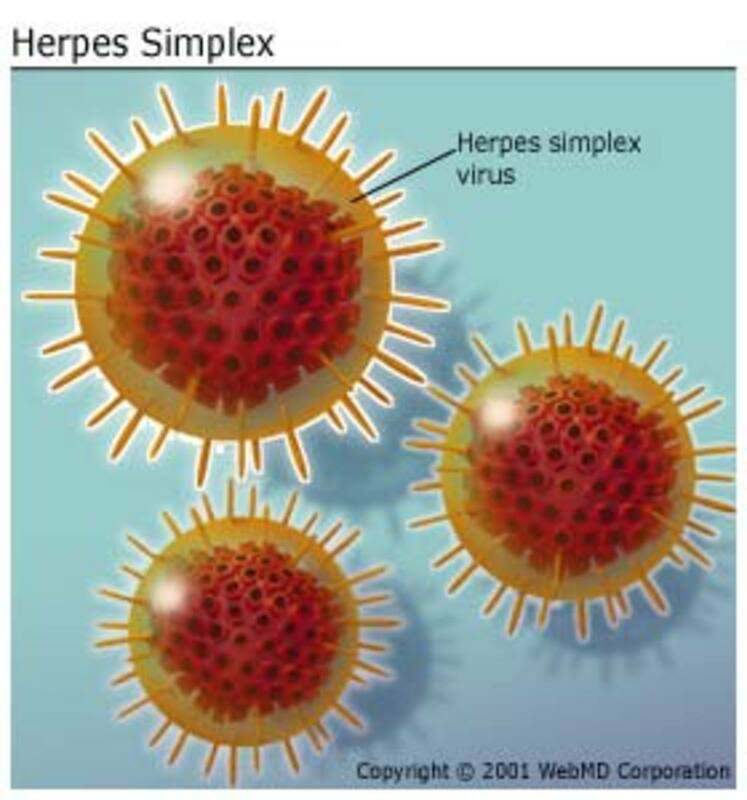 While cold sores are caused by the herpes simplex virus-1 (HSV-1), genital herpes is almost always caused by the herpes simplex virus-2 (HSV-2). For more information on the two visit the WebMD page. It's a good idea to replace things that you continually put to your mouth such as your toothbrush and favorite chapstick (boo!) as they may be carrying the virus that caused your cold sore, leading to reinfection. 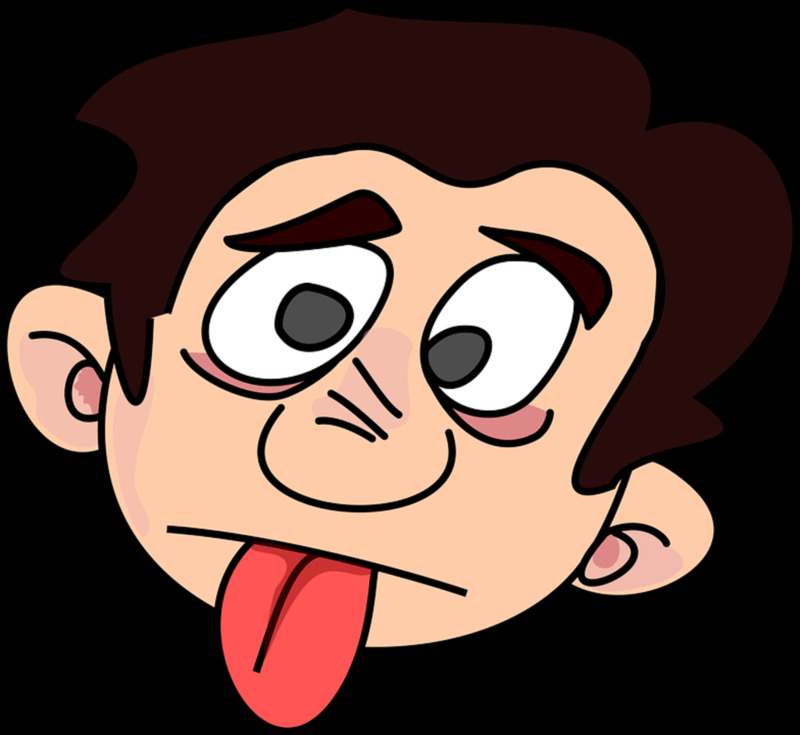 Soak a cotton ball in milk and hold it over your cold sore to relieve the pain. Smooth petroleum jelly over the sore before bed to aide in the healing of the skin and to prevent other irritants from coming into contact with the sore. Rest a homemade icepack on the sore to relieve inflammation and tenderness. Plus, this helps you to not pick at it as it heals. Take your vitamins! Since cold sores can be triggered by a low immune system, taking a multivitamin to help stay healthy will also aide in the prevention of cold sores. Citrus Fruits. The acid in citrus can irritate the sore, prolonging the healing period--and making you really uncomfortable. Sunshine. 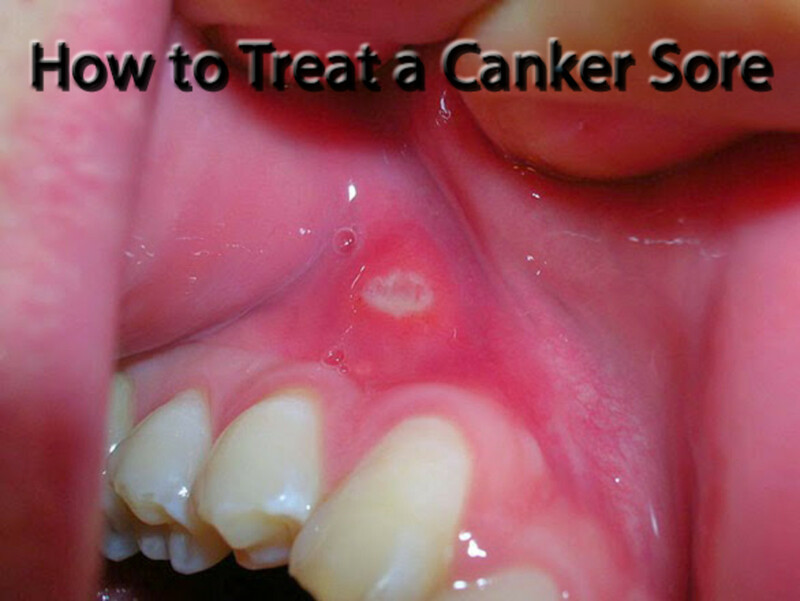 Sun and heat only exacerbate the symptoms of cold sores. In fact, sunshine too much sunshine can cause cold sores. Sharing Drinks. 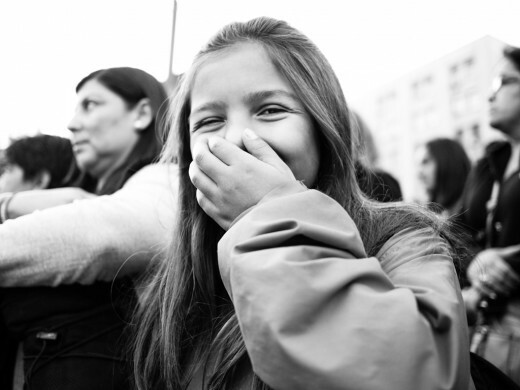 The virus that causes cold sores is pretty contagious, so keep the fun to yourself! 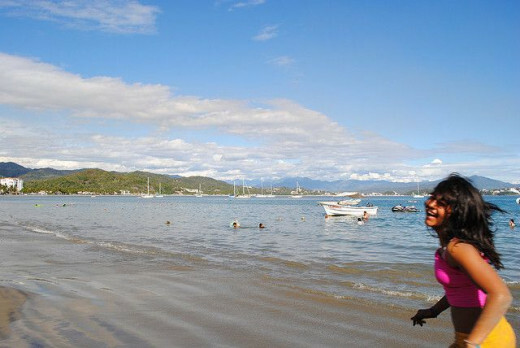 Too much time enjoying the sunshine can cause or exacerbate cold sores in a person already infected with the herpes simplex virus-1. Invest in a wide-brimmed hat to save yourself from, among other things, the dreaded cold sore. 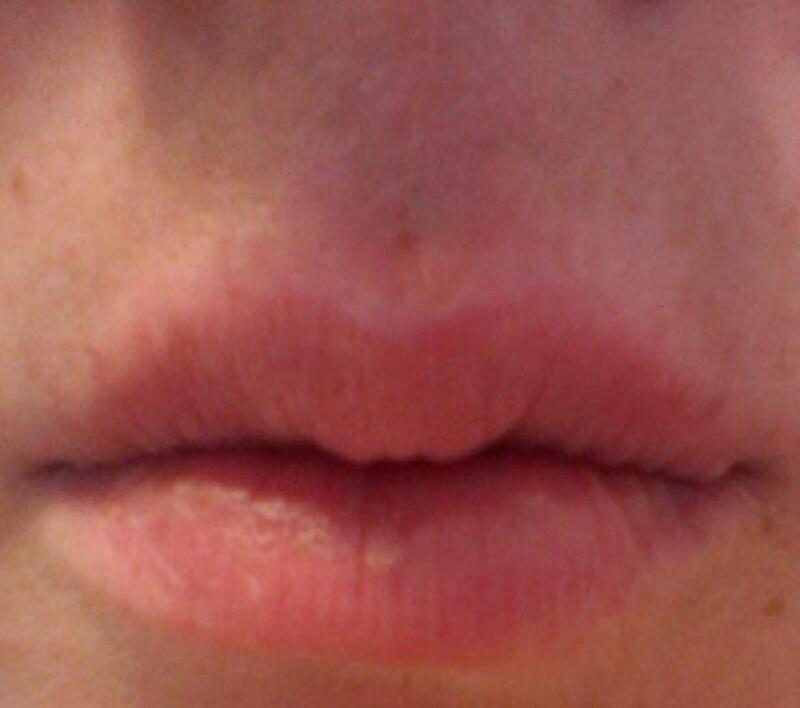 Am I Going to Die of Cold Sores? Nope. Now stop your internet researching and go take a walk! It's pretty hard to know when a cold sore is going to crop up but there are common triggers that you can avoid. Close Contact. Avoid kissing, sharing drinks or tableware with a person who has a visible cold sore. Likewise, if you're suffering from one. Wash Your Hands. Washing your hands with warm soap and water if you or someone you've been around has a cold sore is a fantastic way to keep the virus from spreading. Don't Touch! Don't touch that cold sore, as hard as it is not to! The germs on your fingers can spread the virus elsewhere. I've heard that bout meningitis too, Sam! I have to learn more about it but I know that's why it's so important NOT to kiss your kids if you have a cold sore-- not so much because you can spread the cold sore but because of the risk of meningitis. This is great information. I did not know that sunshine could make it worse. I was recently reading about viral meningitis and how it is associated with the HSV-1 virus. It was recommended that people take a lysine supplement every day to keep the virus at bay. Taking 500 mg per day is fine and if a cold sore appears or any signs of the vital meningitis appear, take 1000 mg or more of the lysine.